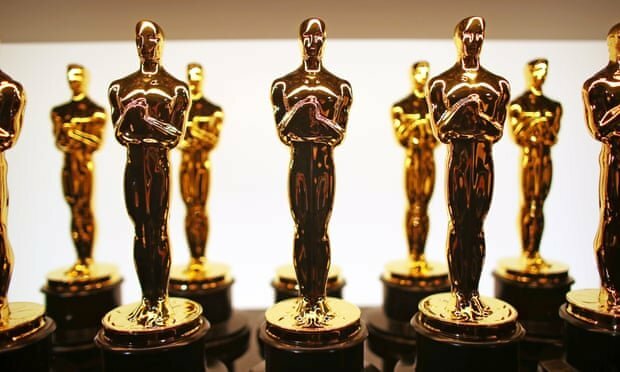 The Academy of Motion Pictures Arts and Sciences has unveiled the nominations to the 91st Oscars. This took place today at the Samuel Goldwyn Theatre in Beverly Hills, California. Kumail Nanjiani and Tracee Ellis Ross announced the nominees. The winners will be announced on the 24th of February at the Dolby theatre in Hollywood. Movies like Olivia Colman’s period comedy-drama, The Favourite and Netflix’s black-and-white epic Roma had the highest Oscar’s nomination this year with 10 nominations each.